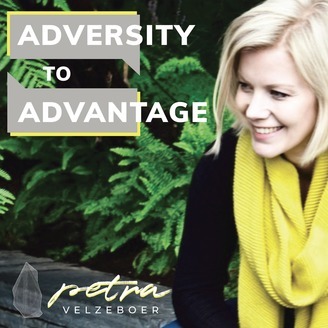 Petra Velzeboer is a therapist, facilitator and executive coach. She skilled up after a childhood with no education living in a religious cult that erased her identity and future. Through depression, anxiety, alcohol dependence and suicidal thoughts she reached her rock bottom at 25 and decided she had a choice: to learn how to truly live or to end her life now. Over a decade of experimenting on strategies for success and learning everything about mindset and psychology, her life is 100% different than what it might have been! Her goal is to teach others who are near their rock bottom, to help them learn the fast track for improving their lives! 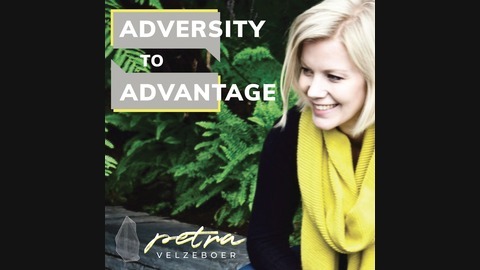 Join Petra as she interviews people from all walks of life about their journey to discovering that their superpowers are nurtured in their pain and their success is crafted through their story.